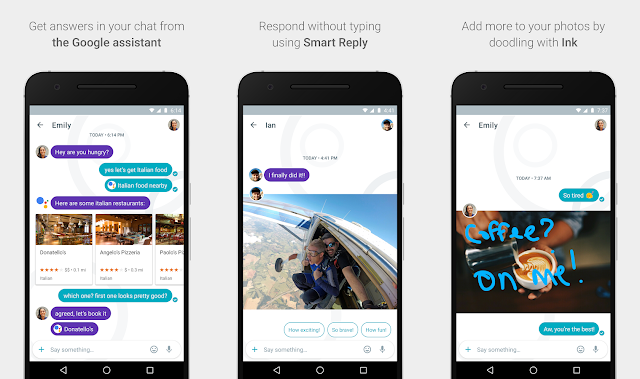 Google has finally revealed their new messaging apps, Allo and Duo . Allo is a texting app that uses your phone number. 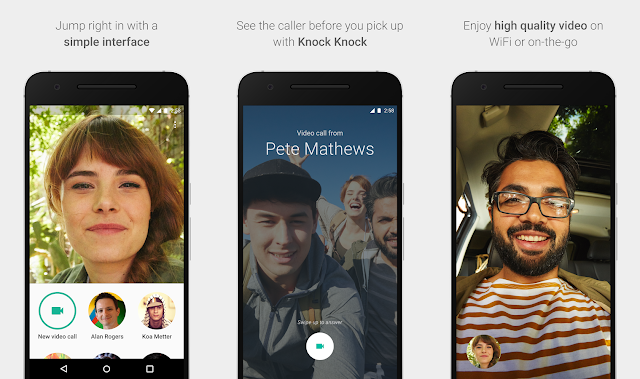 Duo is a video calling app that also uses your phone number . Allo and Duo are not launched yet on Google Play , but we have Allo and Duo by Google .apk files for you to Download it now and use the messaging apps .